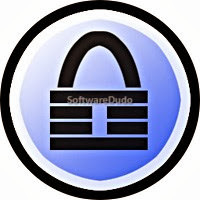 KeePass is a multi-platform, free, and open-source password management utility developed mainly for Windows OS systems. It lets you to manage all your passwords using strong AES and Twofish encryption algorithms and stores them in a highly-encrypted database. The database is protected with one master password or key file. The database consists of a single file that can be transferred from one system to another effortlessly. If you have a huge number of online and offline accounts, it’s difficult to remember them all. And due to security concerns, you need to use different passwords for each account. You require password management software to remember all these user credentials, store them in a database in a secure way. With KeePass Password Safe Professional, you can drag and drop passwords into any other window. 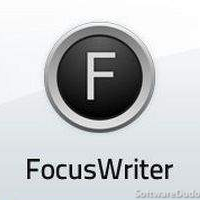 The auto-type feature fills your login information automatically. It can import data from various formats like CSV, CodeWallet TXT and CounterPanes PwSafe. Also the password list can be exported to TXT, HTML, XML and CSV files. KeePass’ latest version 2.23 includes new features like Password Quality Estimation algorithm, improved configuration loading performance, enhanced Input/Output connection problem diagnostics, improved single instance checking on Unix-like systems, and various other improvements. The status bar is now updated correctly after sorting by a column. Supports strong database security with AES and Twofish encryption algorithms. 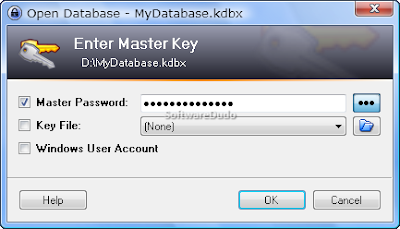 Only a master password would unlock the complete password database. You can also key files instead of master passwords so that they can be transported anywhere via USB drive, CD/DVD or any other device. KeePass is portable, runs on Windows without being installed. It doesn’t store anything on your system such as registry keys, ini files, etc. 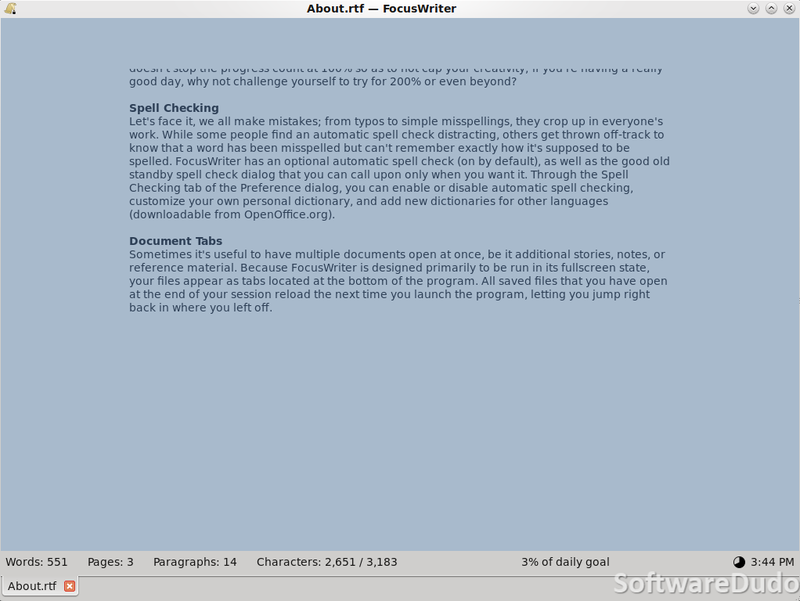 You can import from many file formats and export to TXT, HTML, XML, and CSV files. A password database includes only one file that can be moved from one system to another easily. Create, Modify, and Delete password groups and can be sorted accordingly. Can generate strong random passwords for you using built-in Password Generator. Supports Time-Fields and Entry Attachments for viewing creation time, last access time, last modification time, and expiration time. Intuitive and Secure Timed Clipboard Clearing. You can search for specific entries in the databases and sort a password group. 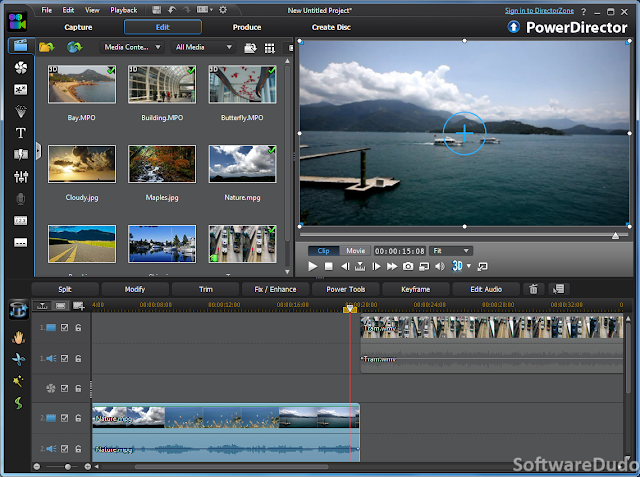 Multi-platform (Windows, Linux, Mac OS X, BSD with Mono) and Multi-Language (30+) Support. 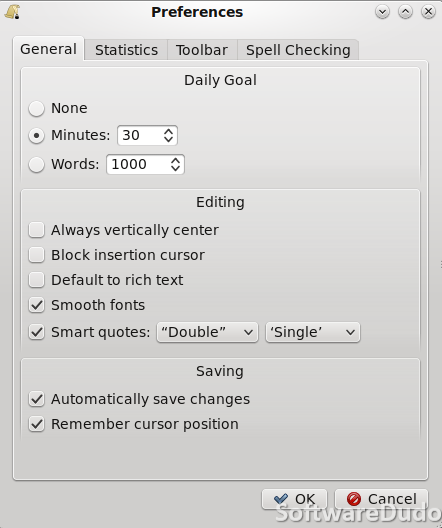 Other people can write plug-ins for KeePass. 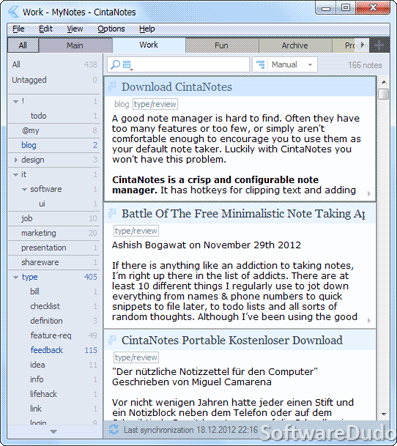 Completely free and OSI certified open-source software. The database allows you to enter the fundamental login details such as account description, user, password and website address. You can create new fields in you want and enter the relevant details. The application also lets you attach any file such as images, text files and HTML files to an item from the database in order to view them quickly. Overall, KeePass Password Safe is outstanding password management software with strong features and slick interface which can be a reliable solution to keep your personal data secure. Download KeePass Password Safe Professional’s latest version for free (both installer, zip and portable versions). Want to turn your Windows 8 & 7 laptop into Wi-Fi hotspot and make a virtual Wi-Fi router? Then, download ‘mHotspot’ software which creates a secure Wi-Fi hotspot with no installation required. A single internet connection can be shared with multiple devices such as Laptops, Smartphones, PDAs, iPads, etc. 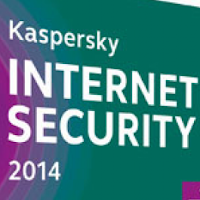 The internet connection could be a LAN, Ethernet, Data-Card, 3G/4G, Wi-Fi or any other kind. And most importantly it requires no additional router or external hardware apart from your existing one. 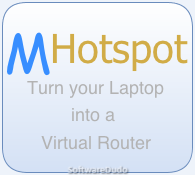 mHotspot is an absolute free tool and comes very handy, when you want all your devices to be inter-connected. The only issue with this tool is it requires an existing internet connection i.e. it uses bandwidth from your existing mobile data plan only. If you are not at home and about to have a mobile broadband capable laptop, mHotspot comes into play. When you need to access the company network from your personal laptop while at work, this can be great. It does entail an existing internet connection so as for it to work. When you launch the application, you can enter Hotspot name, password, select the type of internet connection and set the maximum number of clients. After entering all the details, click “Start Hotspot” button to turn your Laptop to virtual wifi router. You can connect up to 10 devices to the hotspot. Set your own hotspot name without any constraints. Share any type of internet connection – LAN, Ethernet, 3G/4G, Wi-Fi, etc. Compatible with Laptops, Smartphones, iPads, PDAs, Tablets, and other devices can access. You can see the details of the connected device such as Name, IP Address, Mac Address. You can see the network usage which includes Upload/Download Speed, Transfer Rates, etc. You can set maximum number of devices that can be connected. Acts as a repeater and extends your Wi-Fi range. Norton finally came up with the 2014 stable release, the latest and full version which is more effective in removing malware, phishing attempts, and malicious software than its previous editions. Norton Antivirus 2014 includes new features such as Threat-removal layer, regular updates to product version and free 24x7 support. The behavioral protection & live 24x7 threat monitoring feature are improved along with bandwidth management 2.0. 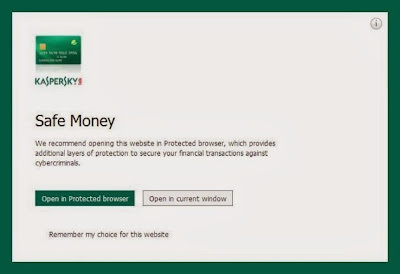 Norton Antivirus 2014 stops online threats when you browse, shop and bank online. It protects you from social media and networking scams and blocks infected as well as dangerous downloads from the internet. The new version identifies more complex types of malicious code, both existing and emerging online threats. 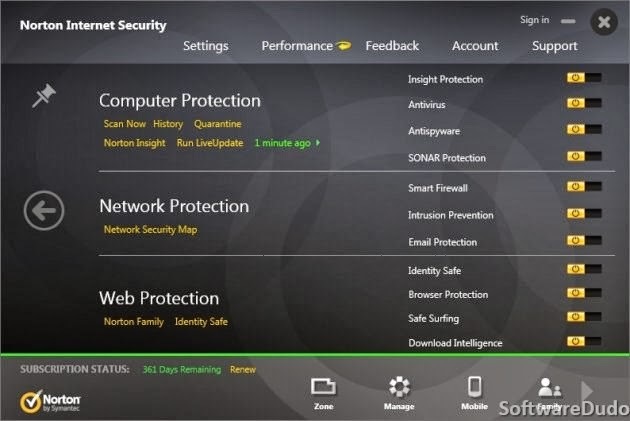 The installer for Norton Antivirus 2014 checks for basic issues of your computer and solves them immediately. It doesn’t ask for a system restart which most of the modern antivirus softwares also do the same. 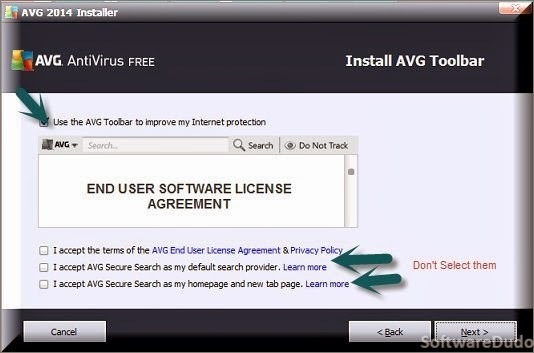 The computer restart would result in virus infection and sometimes disable antivirus protection. The first update takes a lot of time to download and install all the files, once the installation is done. 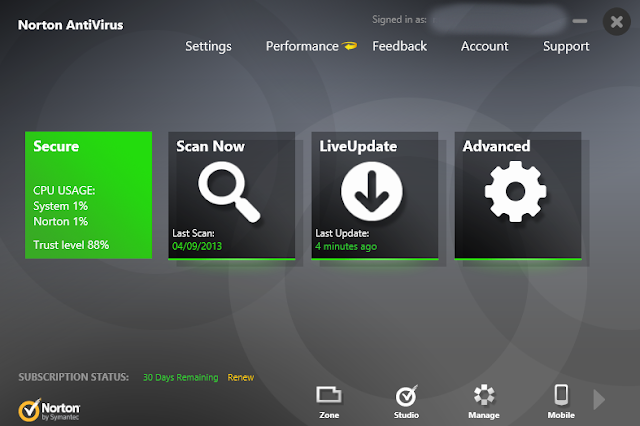 The interface has to be the main problem for Norton Antivirus 2014, which is not clean enough to navigate. Although, the interface is same as the previous 2013 version, the fonts, color combination are not up to the mark. It is compatible with Windows 8, and thus made for touch-enabled systems. The system security status shows you the CPU usage and Trust Level percentage of your computer security. 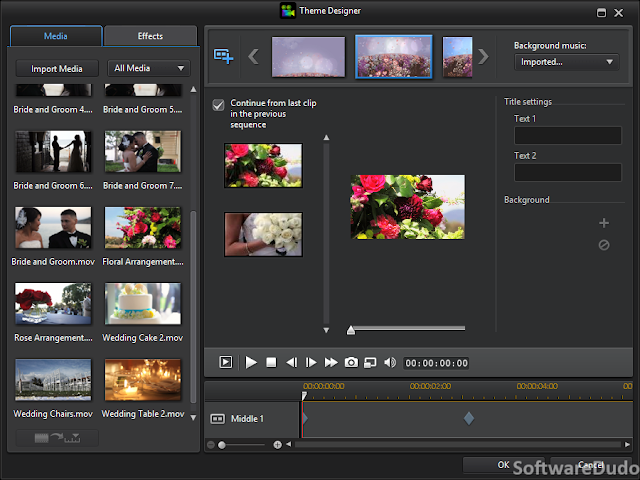 You can update quickly and customize settings directly from the main interface itself. 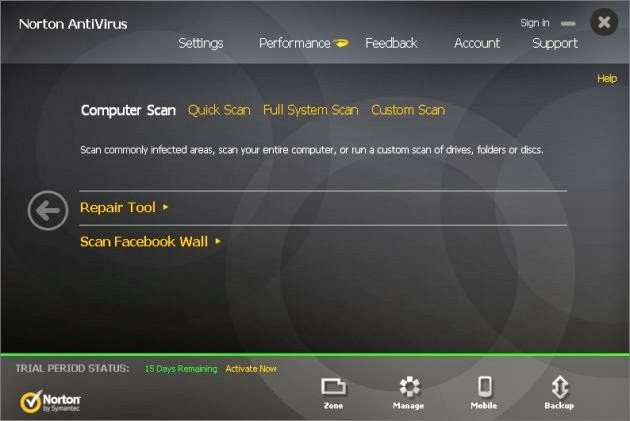 There are four scanning modes in Norton Antivirus 2014, namely Reputation or Computer scan, Quick scan, Full System scan, and Custom scan. 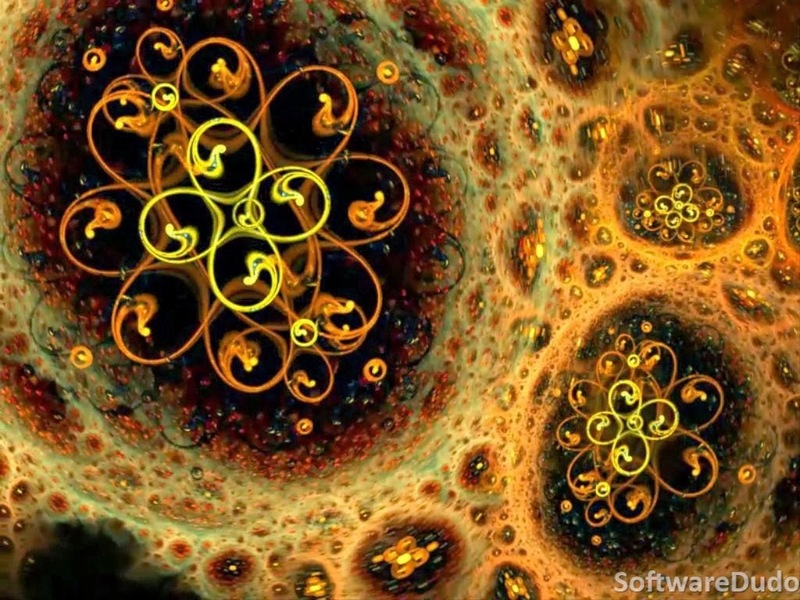 The Full System scan consumes more time checking every single file on your system, using a moderate computer resources. It also offers Repair Tool and Facebook Wall Scan in addition to the four scanning modes. You can schedule scan i.e. run at a specific time interval, daily, weekly or monthly basis. 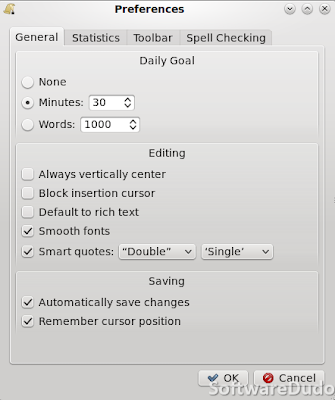 You can customize the schedule such that it runs only when the computer is idle. Norton Insight – Identifies files and applications and filters them accordingly as safe and dangerous, using the feedback of more than 175 million Norton users. SONAR Behavioral Protection – Perceives the signs that a file is dangerous to proactively protect you from never-before-seen threats. Live 24x7 Threat Monitoring, is supported by a network of Norton users who serve as your own personal Neighborhood Watch group. Internet Protection System, searches websites and social networking sites for distrustful links and content to spot the latest social scams. Anti-phishing Technology – Blocks deceitful phishing sites that try to steal your private information. Safe Web for Facebook – Scans your Facebook Wall and News Feed for malicious links that are exchanged and removes them instantly. 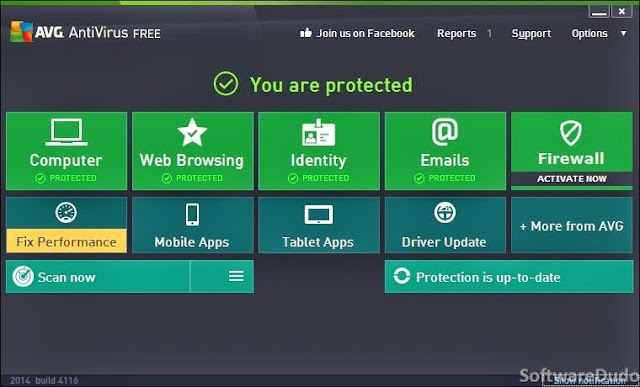 Identity Safe – The usernames and passwords of your frequently used websites are remembered, secured and can be automatically filled up, so that they can’t be lost or stolen. Automatic product downloads and installations when your system is idle or not in use. Windows 8 Compatibility works uniformly well in keyboard and mouse environments, supporting touch-friendly devices. 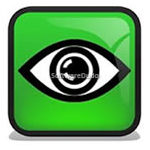 Windows 8 App Remediation scans Windows 8 apps for threats and removes them immediately. Free and Unlimited Support for English language users only. Norton Antivirus 2014 does a good job in cleaning up malware-infested computers, but not very effective. The “Scan Insight” lets you know whether a website is safe to browse depending on the reputation from the Norton cloud. The “Network Mapping and Monitoring” shows all the devices connected to your home network, so you can spot unauthorized guests using your wireless connection and eavesdropping on you. "Norton Pulse" updates virus definitions every 5 to 15 minutes without disturbing your regular work. The “Built-in Intelligence” maximizes your Laptop battery life by disabling non-critical activities until you are plugged in. The “Norton Power Eraser” scans your computer and removes hard-to-remove virus infections. The “Norton Bootable Recovery Tool” creates a rescue CD, DVD or USB that gets your PC running like new one, even if it is completely infected. Coming to the system requirements, Norton Antivirus 2014 is supported by Windows 8 and Windows 8 Pro, as well as Windows 7, Vista, and XP operating systems. You need minimum 256 MB RAM, 1 GHz Processor, and 300 MB hard disk space for installation. You can download Norton Antivirus 2014 15-day trial version with nag screen or purchase the full version which is more effective. 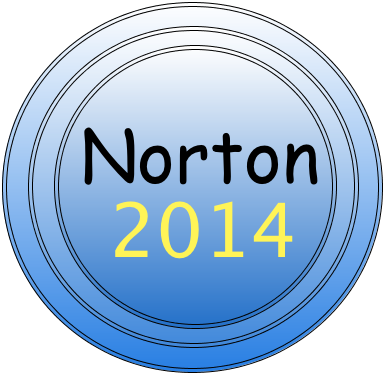 Norton Antivirus 2014 has improved detection rates and repair abilities, while the enhanced password manager is also useful. Apart from its 2013 version, the latest edition has no tremendous changes.